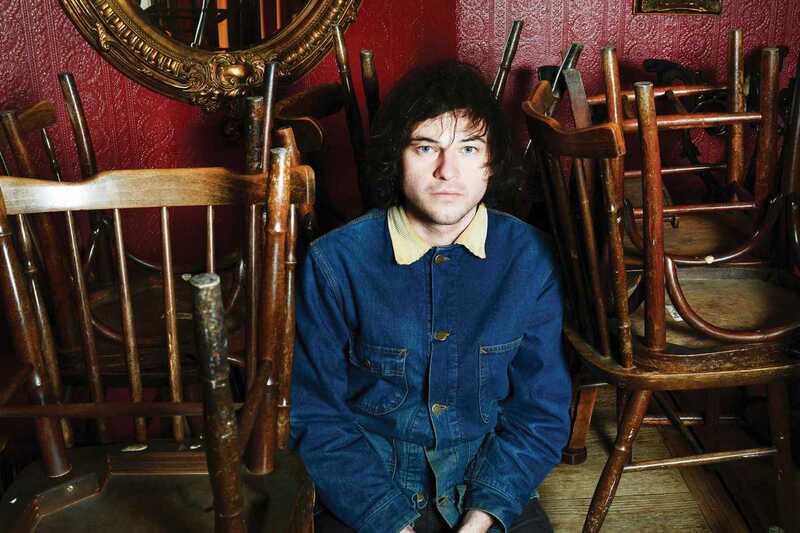 The name Ryley Walker may not be well known outside of the US yet, but that looks set to change with the buzz his latest album, Golden Sings That Have Been Sung, has created. Released in August on the Dead Oceans label, it’s the third solo album from the Illinois-based artist, and the work of a singer-songwriter who’s really getting into his stride. Walker will be touring Spain with a full live band this month, with a Barcelona show at Sidecar on Sunday, November 20th. He has a distinctive indie-folk style that’s fused with elements drawn from psychedelic rock, blues and jazz, and is a master at melancholic, personal lyrics too. No doubt material from Golden Sings That Have Been Sung will feature heavily. If you like the mighty Hiss Golden Messenger, you should definitely check this out.